Paycent aims to be the global leader for complete mobile and cashless transactions. The Paycent Hybrid App and Paycent Card are the tools you need for your digital assets. It’s time to manage, store, and spend it with ease. The following are frequently asked questions regarding both the mobile app and card. This will be updated regularly. –	Paycent is one of the products of Texcent, a global payment platform solutions provider. Paycent is a global mobile ewallet that can be funded by digital assets. 2. What is the Paycent app and card? –	The Paycent app is a hybrid mobile wallet which lets users spend their digital assets globally in real time with the help of the Paycent Card. The Paycent app can hold Bitcoin (BTC), Litecoin (LTC), Ethereum (ETH), DASH, and Binance Coin (BNB). The Paycent Card can be used to withdraw cash in local currency at ATMs and at offline merchants in over 200 countries at over 36 Million points. 3. Is the card available in my country? –	Most likely yes. The card is available globally except for North Korea, Sudan, Iran and Cuba. 4. How much is the Paycent card and how can I get one? –	The card costs $140. This is a one off fee that includes DHL delivery with no yearly fees or hidden charges. To purchase the card you will first need to download the Paycent app. Complete the KYC and transfer crypto to the app. Convert a supported currency into SIP (fiat) and purchase the card. 5. 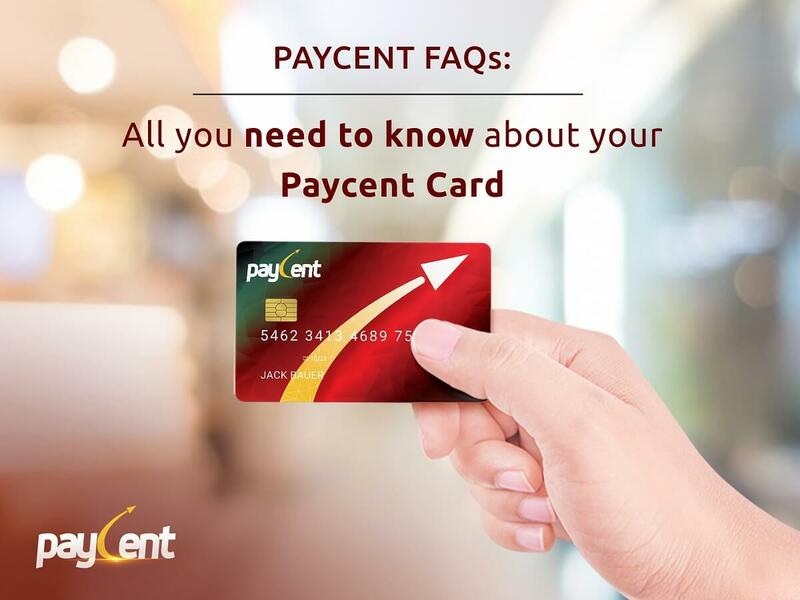 What fees and limits are associated with using the Paycent card? 6. What are Paycent (PYN)? –	Paycent (PYN) are utility tokens that can be used to get the best out of Paycent. More info can be found on the below links. 7. Where can I purchase PYN? 8. Will PYN be listed on any other exchanges? –	The team are continuously pushing the project forward. This does mean looking at listing on additional exchanges. We will make you aware of any additional exchange listings as soon as possible. 9. What does the ‘SIP’ stand for? What is SIP US? 10. Is there an official email address I can send my suggestions/concerns/comments to?